Home / #PerfectAdobo Challenge / Amaia / avida / Avida Land / Dang de Leon / Datu Puti / food / NutriAsia / Tess Tatco / What’s cooking? A hearty and homey partnership, say NutriAsia, Avida, and Amaia! What’s cooking? A hearty and homey partnership, say NutriAsia, Avida, and Amaia! What could a leading condiment manufacturer and a top-of-mind real estate provider have in common with each other? And what could a tie-up between these two industry leaders bring to the table? For NutriAsia, Avida, and Amaia, it is about forging a unique partnership that aims to cultivate - and celebrate - the Filipino’s sense of family and community. Dang de Leon, corporate marketing consultant at NutriAsia, avers that the collaboration will allow the two brands to serve their common objective of uplifting Filipino families’ quality of living through an exciting lineup of projects. “One might say that a partnership between the Philippines’ top condiment producer and the country’s leading property developer was, until recently, quite unlikely. But if you look closely as we did, you will note that NutriAsia, Avida, and Amaia both aspire to make Filipino families happy and content through its quality product offerings,” de Leon explains. 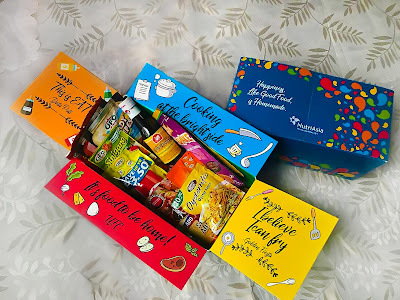 “For over 25 years now, NutriAsia has been steadfastly helping to provide authentic Filipino meals at the dining table, which in turn sparks happy bonding moments among family members. We know we can do more to celebrate the Filipinos’ love for family and we can’t think of a better partner than Avida and Amaia bring this about,” she adds. Tess Tatco, Avida Land’s head of corporate marketing, affirms this, saying that the partnership with NutriAsia is meant to encourage shared interests among members of the community and inspire a delightful and wholesome family life through hearty meals and quality homes. “We have been excited about this collaboration because we know that with a brand like NutriAsia we can do more together in building better and inspired communities,” says Tatco. “With the tandem of Avida and NutriAsia committed to providing thoughtfully conceived homes and quality food products, we look forward to more productive endeavors in the coming times,” she adds. To jump-start their exciting tie-up, Avida Land successfully held its Grand Neighbor Day last October 28 in its various communities nationwide, with NutriAsia adding more flavor to the special event through its Datu Puti #PerfectAdobo Challenge, wherein contestants came up with their most creative and innovative versions of adobo using the newest Datu Puti Adobo Series Sauces. “We at NutriAsia believe that adobo evokes the warmth of a Filipino home in the same manner that the dish embodies the values that Avida communities hold dear - adherence to tradition and a sense of harmony between different ‘flavors’,” says de Leon. To spice up the Grand Neighbor Day event, NutriAsia also brought its Joy Ride! Food Truck and served Avida homeowners with delectable Filipino comfort dishes made using quality NutriAsia products. 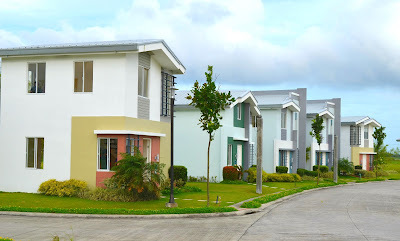 NutriAsia will likewise welcome new Avida and Amaia Land homeowners at the turnover of properties with Homecooking Starter Kits - special packages containing essential NutriAsia products that will aid them in preparing homey and hearty meals. 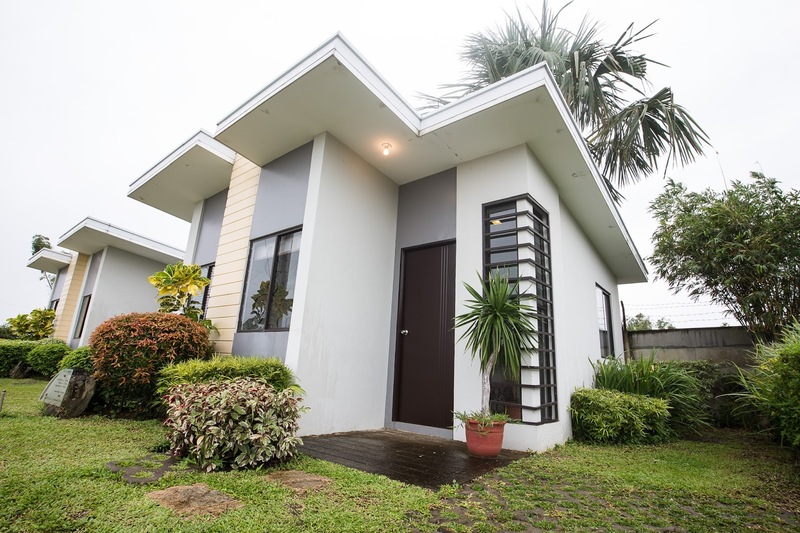 “Moving into their dream homes is a significant time for Filipino families,” de Leon says. NutriAsia is a powerhouse of beloved, timeless, and iconic Filipino food brands, including Datu Puti, UFC, Silver Swan, Papa, Jufran, Mafran Mang Tomas, and Golden Fiesta.